On the first Sunday of 2015 Providence North Community Church began with around 35 people gathering together in a living room in The Woodlands. 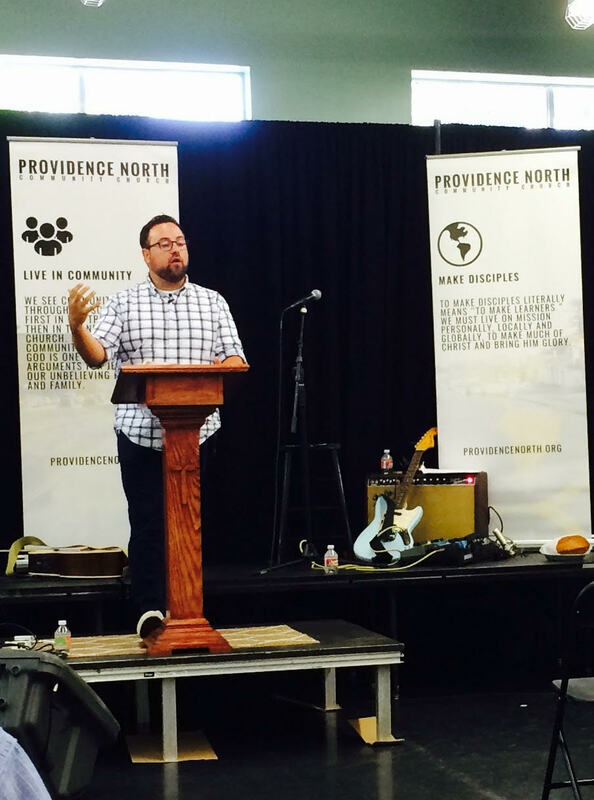 However the story of Providence North started years earlier as Sean felt a call to church planting beginning in 2008. 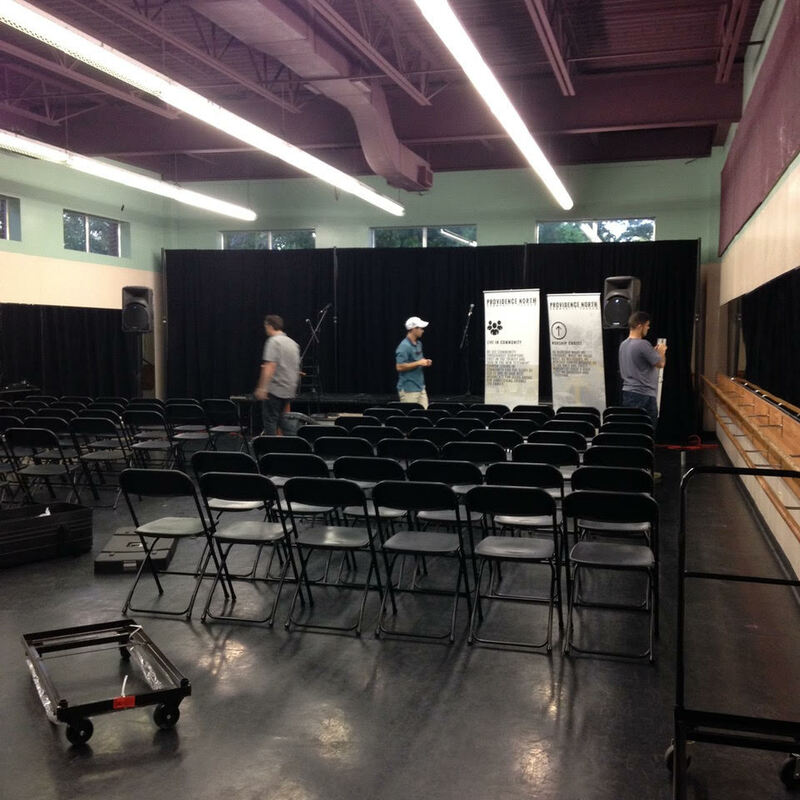 In preparation for this calling Sean spent 2 years at The Austin Stone Community Church as a church planting resident learning, and being developed in the gospel and church planting. After his two year residency Sean desiring to continue to lean and grow from other leaders joined staff with a 2 year old church plant where his love for the local church, and the gospel continued to grow. Over the course of the next 6 years through what felt like many struggles and failures Sean began to more clearly understand the kind of Church God was calling him to plant. A church of broken people with no room for selfish agendas. A church full of the kindness of God that leads us to repentance. A church where we are stumbling into green pastures and beside still waters by the providence of God. A church where the gospel is not just good advice but life giving good news!